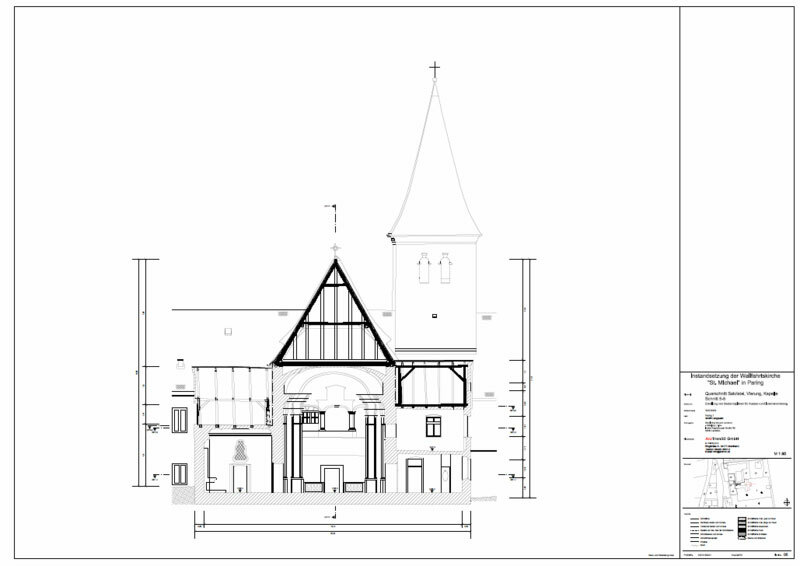 A precise building survey is the first in a series of steps to appraise the structure of an antique building or a protected monument for the purpose of historical architectural research. 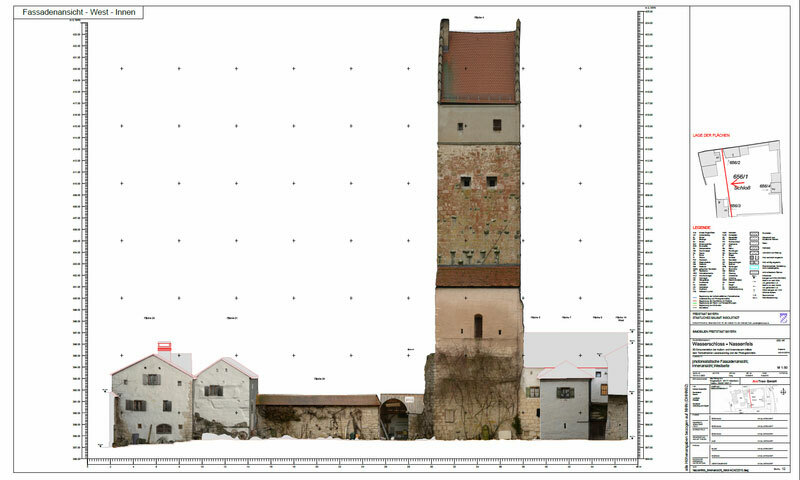 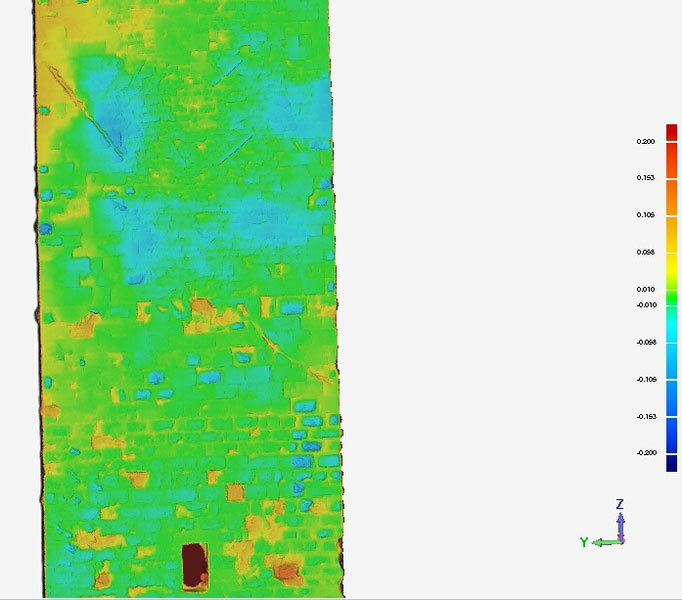 The manual building survey is a fundamental method in the field of historic building research for the preservation/documentation of buildings and building analysis. 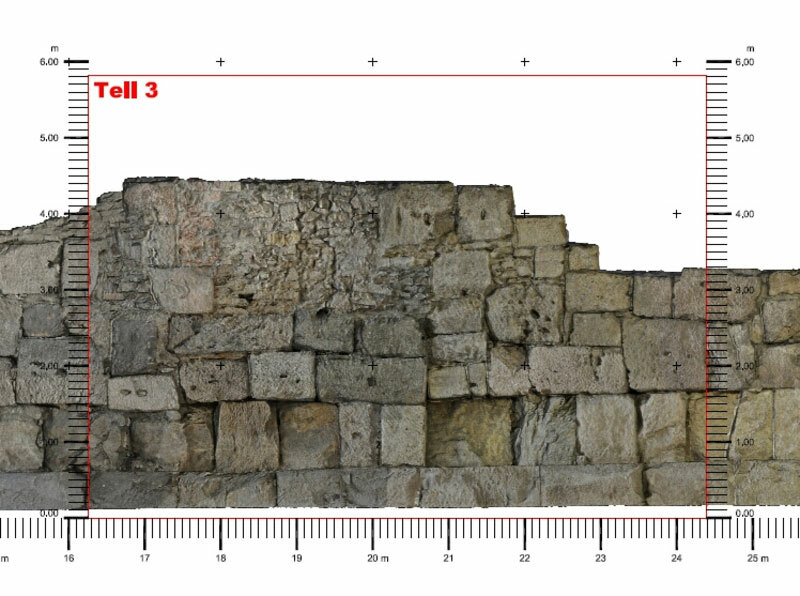 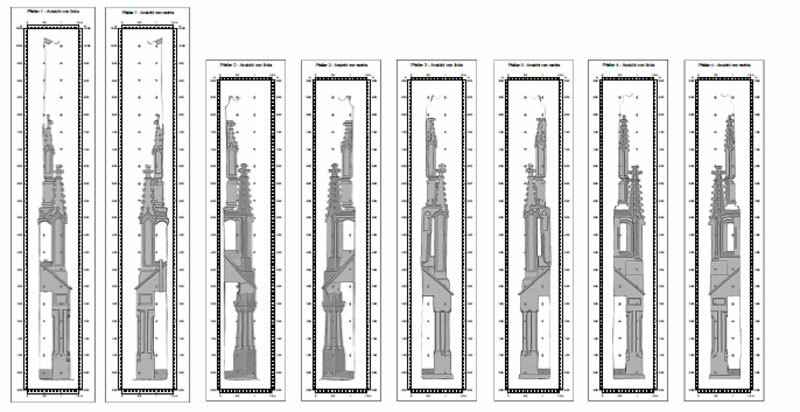 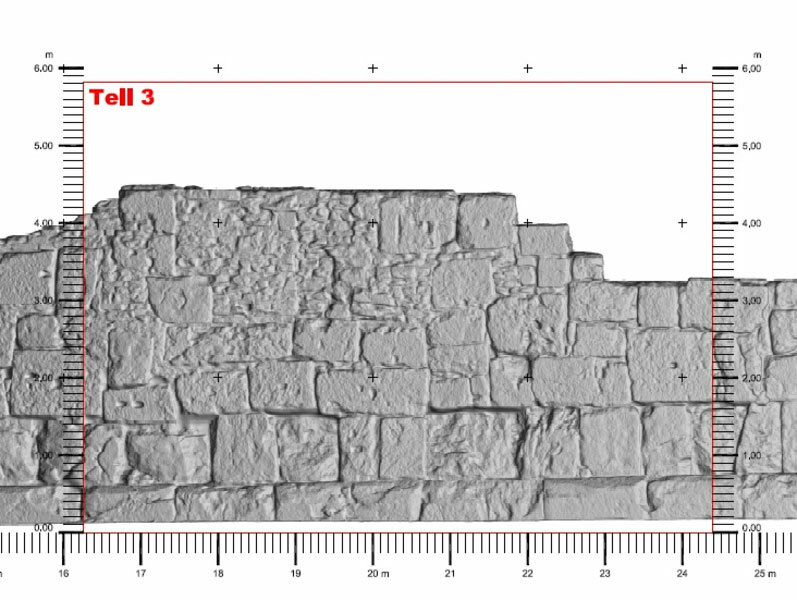 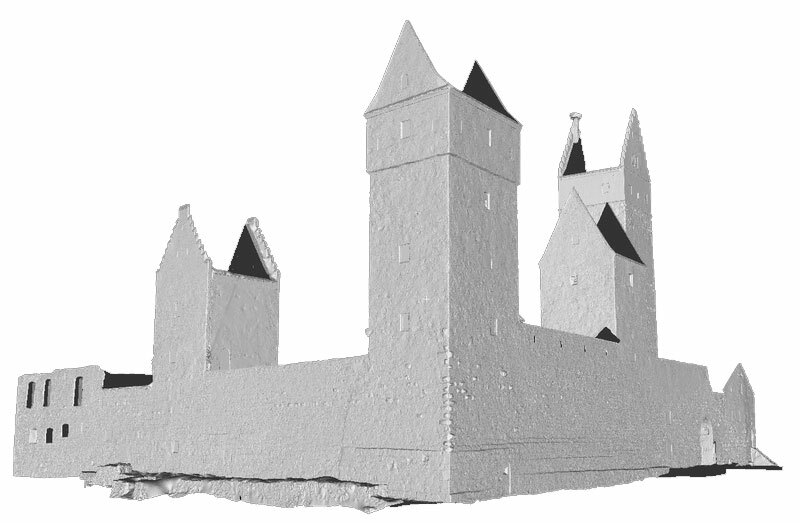 For this research work, not only are all technical possibilities utilized depending on the requirements, but experts such as architects, structural engineers, archaeologists and restorers also work together to bundle their knowledge and to carry out restoration and reconstruction measures in accordance with monument protection regulations. 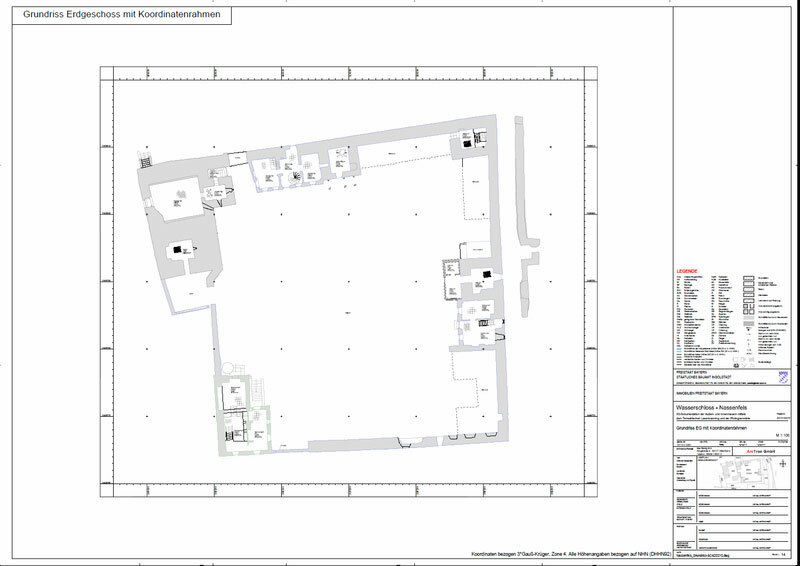 As a result of all this research we are able to deliver a documentation of the construction, a reconstruction of the building and the building’s history record. 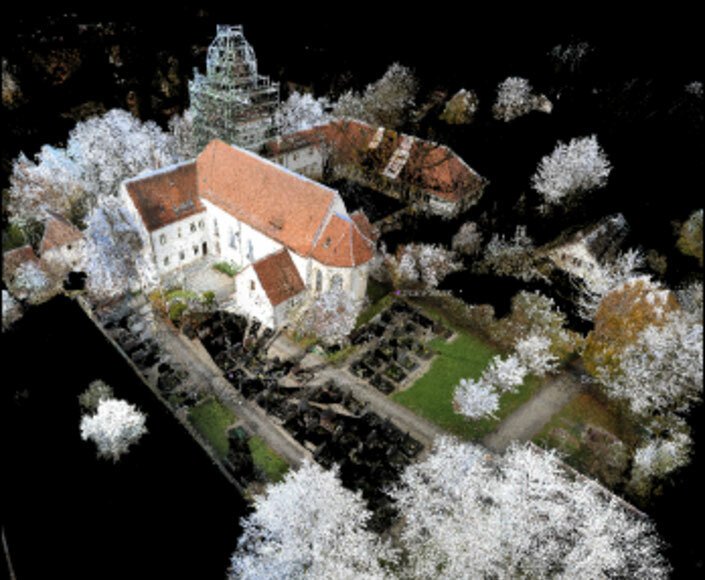 The ArcTron 3D company covers this service range comprehensively with its diverse expert staff in historic building research, survey, 3D laser scanning, archeology, 3D animation, as well as in collaboration with other professionals in related areas.